MIAMI, FLA. Exactly one year ago, Patrick Lopez was playing his first game with the FC Miami City in the PDL Championship. 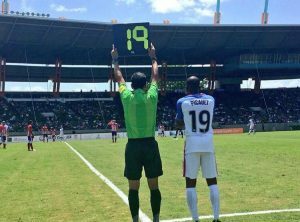 On Sunday, May 22nd, the 23-years-old player was Earning his first cap with the Puerto Rico Men National team in an International Friendly against The US Men National team, where our former FC Miami City Academy’s player Fafa Picault was playing on the other side. The Path2pro, proudly used by our league (PDL) has proven that with hard work, everything is possible. 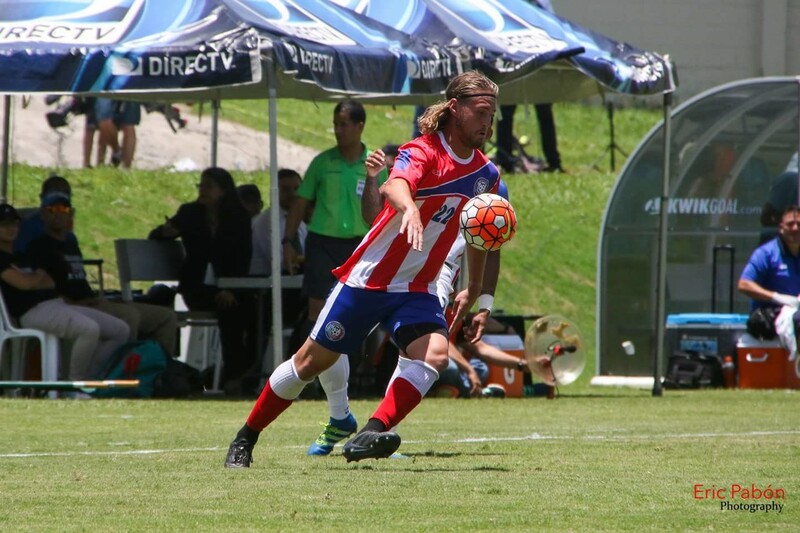 Lopez returned to Puerto Rico at the end of his school year with Florida International University (FIU) and joined the Puerto rico Men National team in May during the final stretch of what had been an intense fitness camp. he kept to himself and tried to quickly learn as much as possible despite only being there for a few days. “Since I left the FC Miami City, I had nothing to lose” Lopez said. “It was my first camp and I was so happy to be there. I don’t think I was nervous. I was just happy to be in Puerto Rico and my dream was coming true.” according to Patrick. “Patrick joined the team last year, we understood his true potential after he proved his talent during the season. Today he is one step ahead to sign his first professional contract and had already has one cap with Puerto Rico national team. He is exactly the type of player we are trying to enroll in our team. He is exemplary on and off the field and that will help him to get to the next level.” FC Miami Cit’s General Manager Youri Vaisse said. On the other hand, Fafa Picault saw his dream coming true. “I always thought about the National Teams. By going abroad was kind of like not saying goodbye to my dream of playing for the National Team, but helped me attract the head coach attention” recalled Picault. “I left two years ago for Europe. Since then I always thought that at some point, I will get a call. I sort of thought that I will be under U.S. Soccer’s radar.” said Fafa. “Fafa and our club have a long history together. Since his childhood, Wagneau Eloi has coached him to become what he was: a strong striker. Seeing him today with the U.S. national team makes us proud of what he has accomplished during the last few years.” according to GM Youri Vaisse. The first selection is special for any player and both Fafa & Patrick have made a great debut respectively with their teams. Congratulation to both of you and good luck in your near future. What will you remember from 2016?